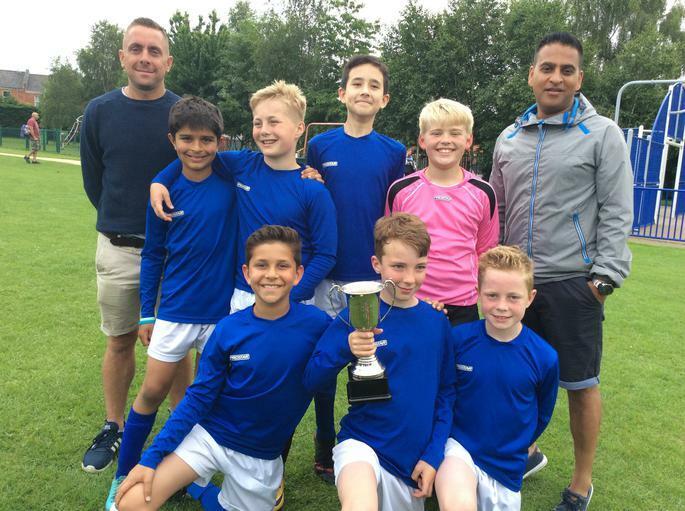 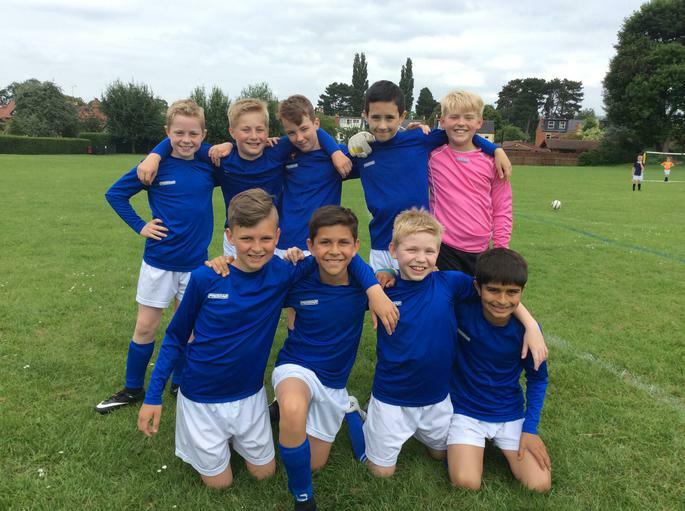 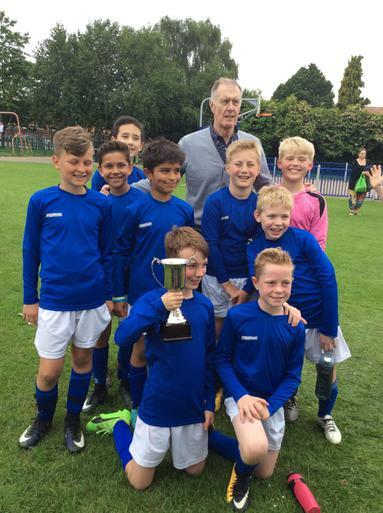 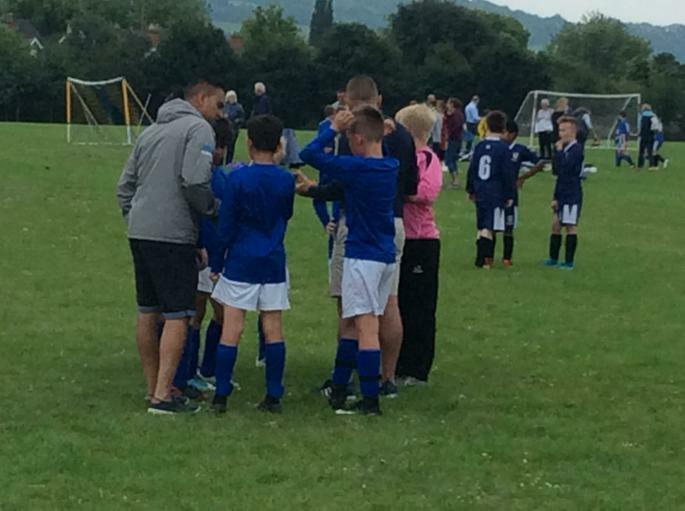 St Marks had a fabulous result in the Geof Hurst football tournament last week. 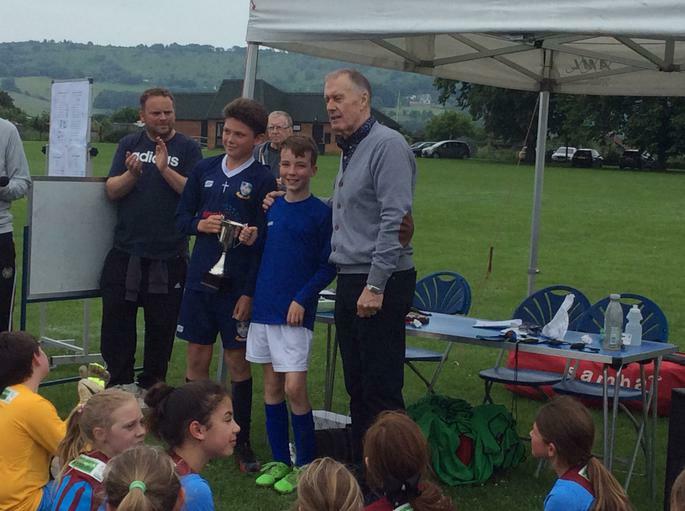 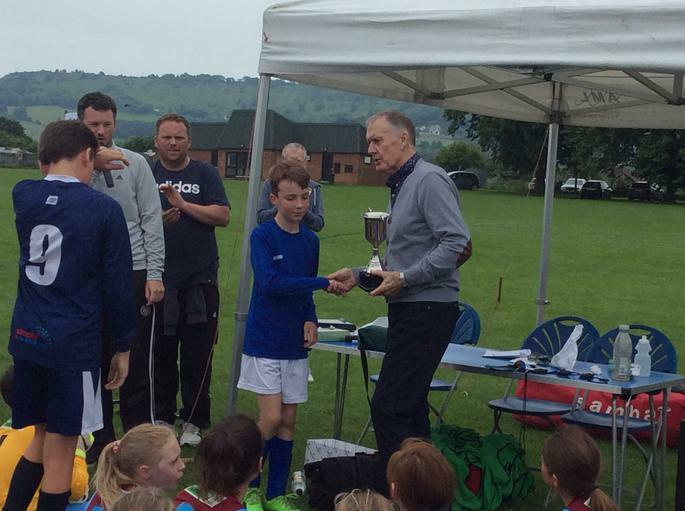 We drew 1-1 against St.Gregorys in the final hosted at Naunton Park Primary School. 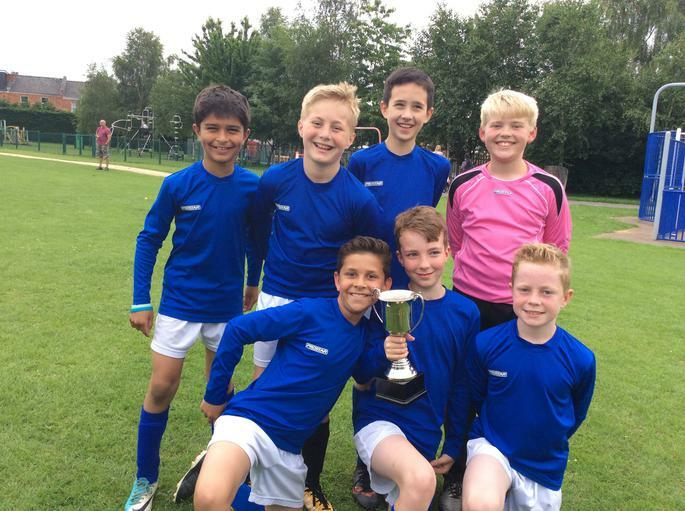 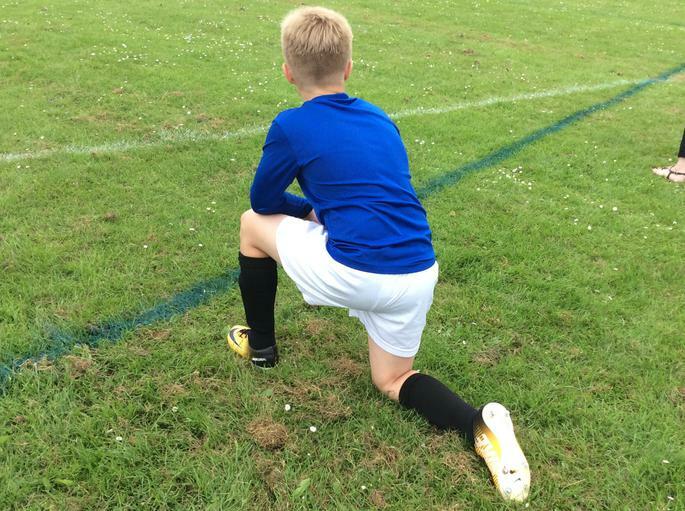 Our super talented team consisted of : Lucas, Barry, Sean, Harry, Will, Dion, Billy, Mason and Isaac.